VIP Care includes Face Brightening, Muscle Relaxation, and Purifying Skin. Ohui Whoo Spa is the only place where you can receive care with Ohui, Whoo, SUM37˚, Korea's leading premium cosmetic brand that is leading the world's K-Beauty. 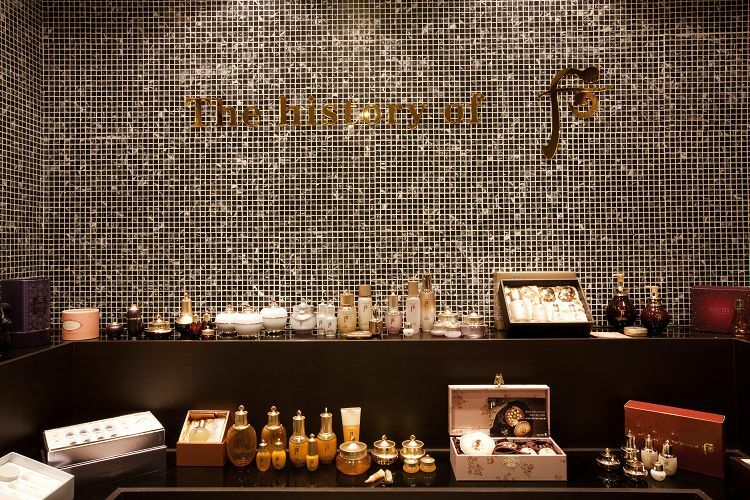 The place is located across from Garosu-gil, Gangnam-gu. Enjoy a quiet and luxurious atmosphere where you can heal by listening to the state-of-the-art spa technology, service and garden birds! 1:1 custom care service is provided through consulting with all professional therapy based on your skin type. Receive a therapy that suits your needs. • Experience the differentiated, careful and safe care of a licensed professional beauty therapy! • The treatment uses Ohui, Whoo, SUM37˚ cosmetics with national natural herbs. 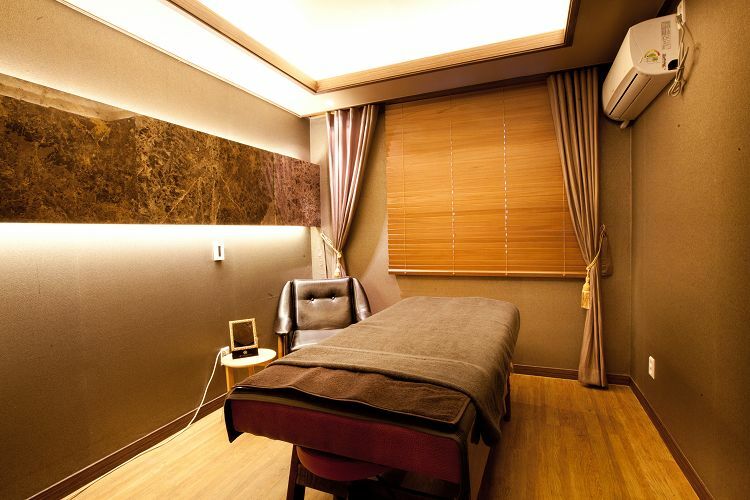 • Located across from Garosu-gil in Sinsa-dong, Gangnam-gu, a major tourist sites, Ohui Spa offers the best SPA service. Facial Care turns your skin into the moisturizing skin like a queen whose skin is beautiful and clean and uses water-based lines to adjust the water-dissolving balance and moisturize the sensitive skin to make it transparent and moist. Aroma Body Care is a body-only therapy that quickly recovers body condition through full-body care that combines aroma and stone (or special) therapy and removes tired muscles and wastes. Refresh Care contains the heavenly resonance silk dedicated only to the king and queen and uses the resonance line to vitalize tired skin, soothe shoulder muscles, relieve pain, and improve blood circulation, thus helping the skin to keep itself alive. 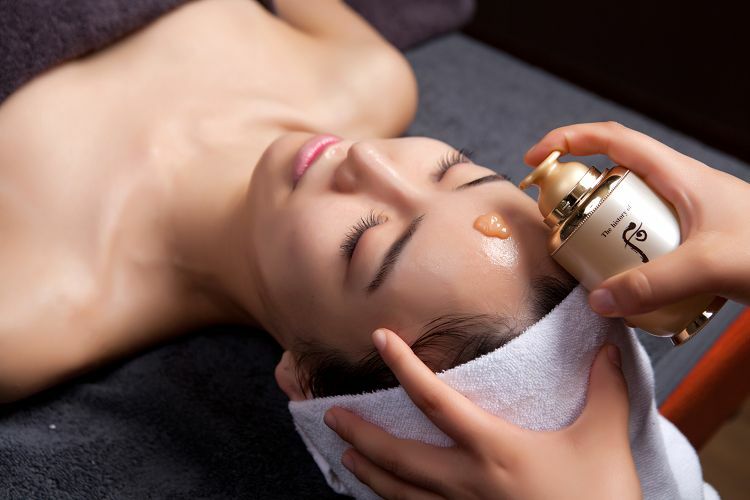 Special Care that expects immediate skin improvement by using the Whoo Jinyulhyang Premium Line, which fills the skin with essence, moisturizes, and nourishes it. VIP Care is designed to improve the health of the body by adding the amount of moisture, deeply moisturize the skin, and clean up tired muscles and waste materials. Queen's Care is a high-quality program that relieves the traces of time with the queen's secret therapy using rare 70 herbal ingredients and improves the fine texture of skin as it ages. 4. Tell your name on F2 and enjoy SPA. 2. Since OHUI Whoo Spa is a super popular product, your reservation cannot be made at a desired date and time. In this case, our CS Team will contact you via email. Please check your email!